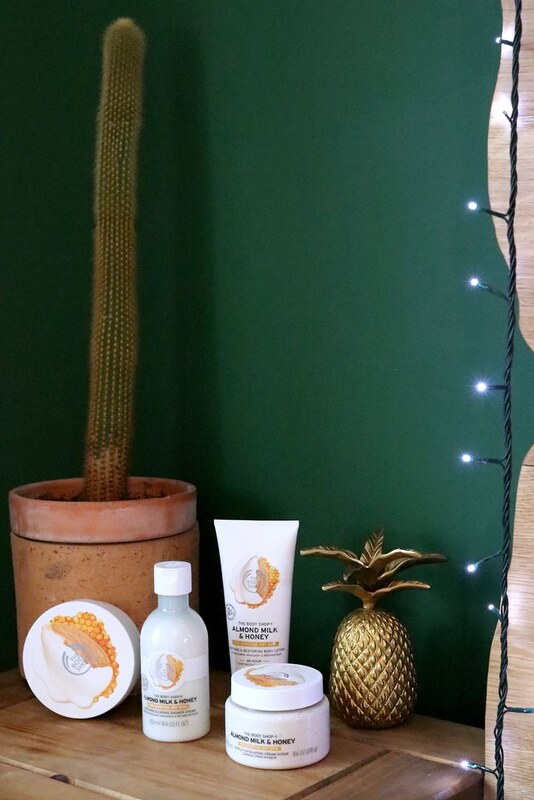 I have always been a massive fan of moisturising, it keeps my skin looking young, fresh and supple, infact I couldn’t stand the thought of not being moisturised, if I was stuck on a desert island with no creams I would go insane!! 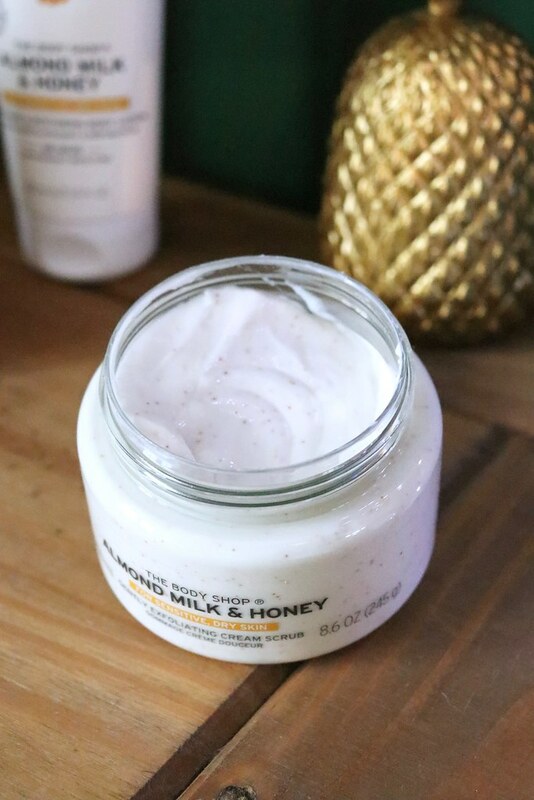 I have recently been trying out The Body Shop’s new Almond Milk & Honey range and I can safely say I am IN LOVE with every single product. 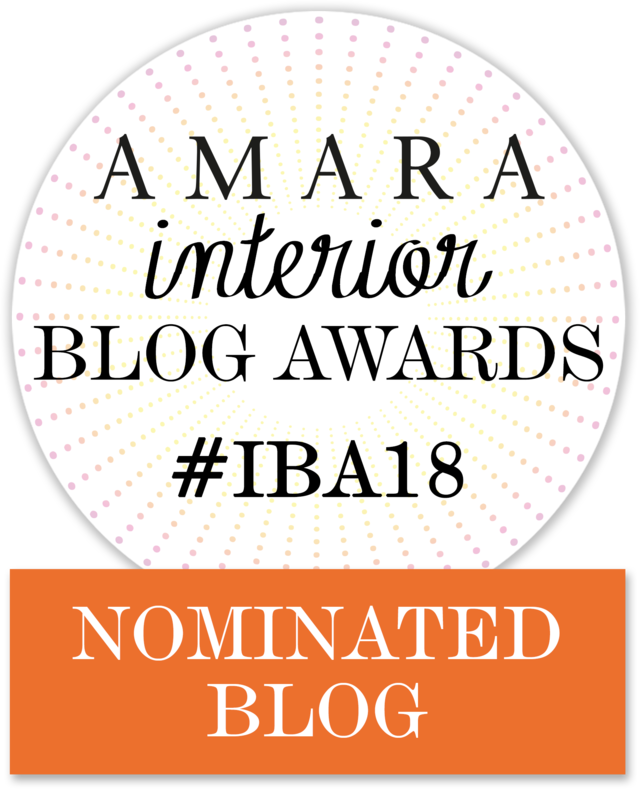 So let’s talk shower products…. The shower cream is a beautiful, rich yet milky consistency and lathers up brilliantly, (there’s nothing worse than a shower cream that doesn’t foam in my opinion) it works great alongside the exfoliating scrub which I use all over my body with exfoliating gloves, it gets ride of dry skin and has been working wonders on raised pimples on the backs of my legs, these two products have made my showers less of a chore and more of a treat. 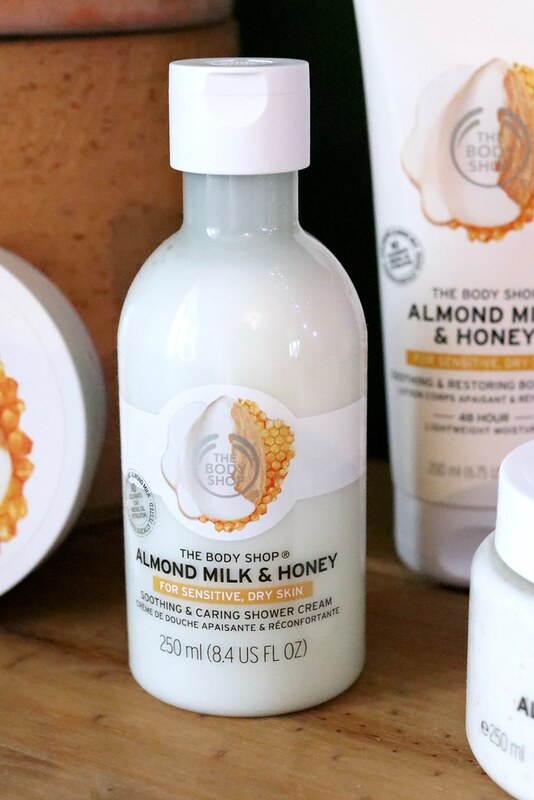 The smell of the whole range is incredible (like everything from The Body Shop) it’s sweet and yummy but without being sickly, let’s just say it fills the bathroom with the best scent ever!! These are my favourite things in the range, I was so excited to try them and I haven’t been disappointed. I use the body lotion daily after showering and then use the 48hour intense moisturiser a couple of times a week. 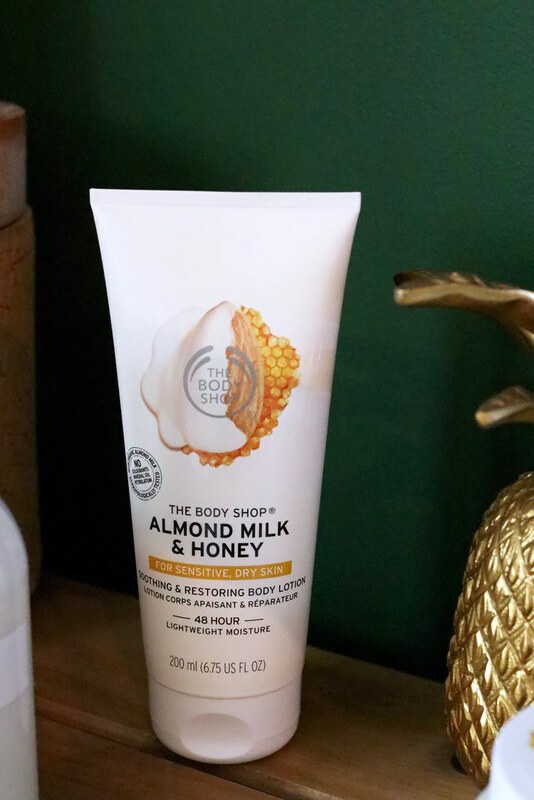 The Body lotion is everything I look for in a body lotion, it glides on so smoothly, it drys in an instant, it doesn’t feel tacky and best of all, it smells delicious. 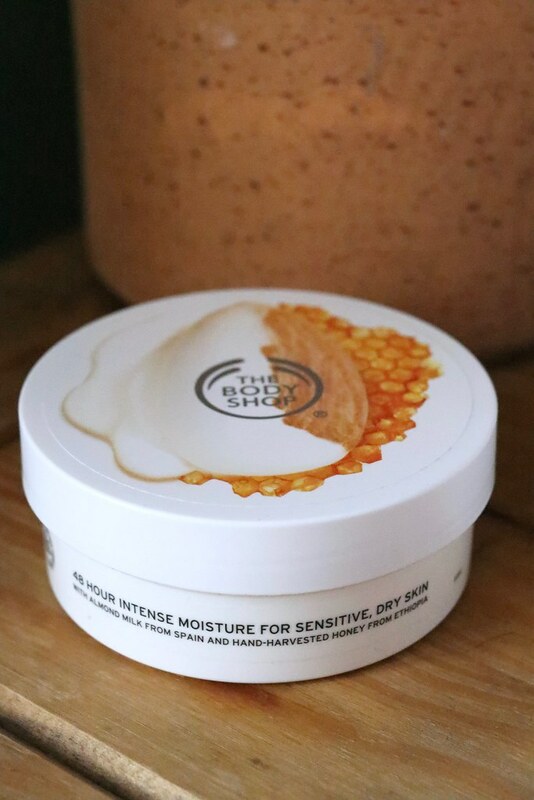 The intense moisturiser is much thicker but a good thick, it makes your skin feel a million dollars, it takes a little longer to dry on the skin but I don’t mind waiting as it keeps your limbs feeling supple for days, a definite hero product. 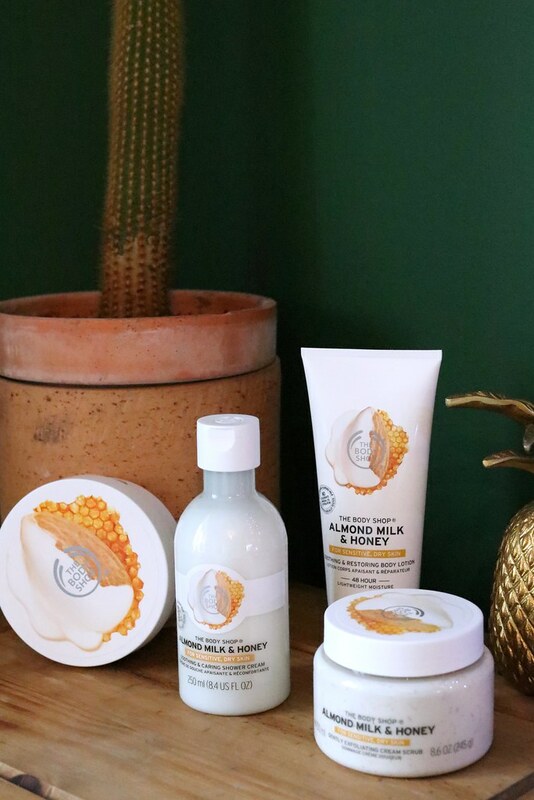 This range will be available to buy from The Body Shop in February, not long to wait eeeek, I would start queuing now if I were you, I can see this range flying off the shelves, I will most certainly be stocking up. This looks like a great range! Honey and almond sound like a great mix, sometimes floral scents can be very overwhelming.